Your cake stand will definitely highlight your wedding cakes, birthday cake and other sweet delights such as cupcakes, muffins, cookie, cake pops and mini cake. 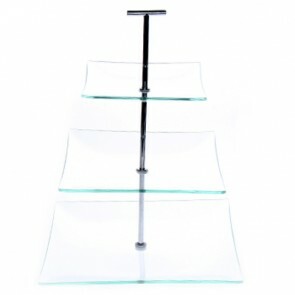 Thanks to these elegant display stands your sweet delights will be the centerpiece of your party décor and tabletop. 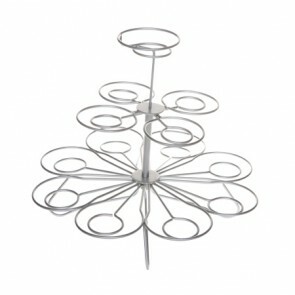 They will bring some magic and elegance for a baby shower, a child’s birthday and simply for a festive Christmas table. 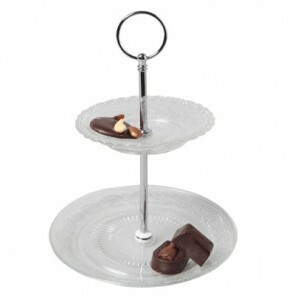 Connoisseurs are aware that the cakestand is a distinctive feature of the famous British ‘afternoon tea’: this yummy teatime where so british layer cake or pastries, cupcakes, buttered scones and small sandwiches are beautifully presented on nice supports, a revolving display stand, a footed cake plate or domed stand without of course forgetting some hot black tea. 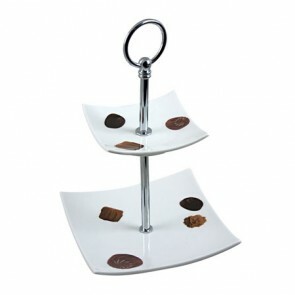 Baking addicts will be delighted: these stylish stands are ideal to display your croquembouches, your chocolate muffins chocolate, fondant cake, sandwiches and strawberry pies if you want to impress your guests with a creative mouth-watering table setting for a cocktail or buffet dinner! There is no better way to highlight your carefully prepared dessert on a sweet buffet table. For a birthday party for example, use your very pretty dessert stand to display several types of sweet threats in style such dried fruits, brownies, mini pies, cupcake or gingerbread. Be original and add trendy pastries like pop cakes, whoopie pie, candy skewers, mini rainbow cake and French macaroons. 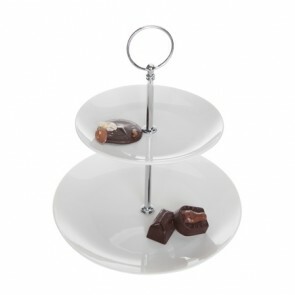 With a candy jar and lollipops why not turn your cake support into a real candy bar! For a special party decoration such as for weddings or a baptism or even Valentine day go for a vintage themed fabulous décor: add decorative elements such as paper flowers, fresh flowers, homemade candle holders, satin ribbon and whitewashed lanterns to stage your tier cake and appetizers on a tiered stand. Do you know that sweet and savory goodies can be presented side by side in a chic style: verrines, small sandwiches and other savory specialty can be displayed next to the desserts. 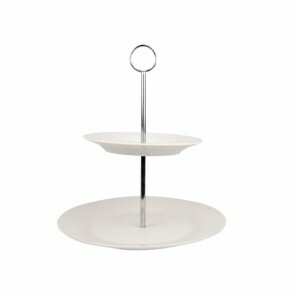 You can also play with colour contrast using a tier cake stand. 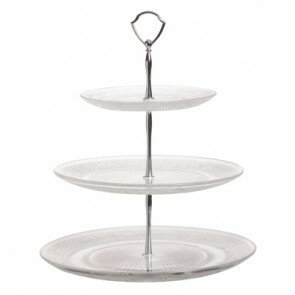 In addition, using a tiered cake stand will allow you to save space on your table. Your so carefully crafted sweet sensations will be certainly be highlighted by any type of cake support whether a cupcake tower, gold cake stand, silver cake stand, glass pedestal plate, a rustic wooden stand, 2 tier cake stand, cake pop stand, 3 tier cake stand, square cake stand or an antique theme chandelier cake support. 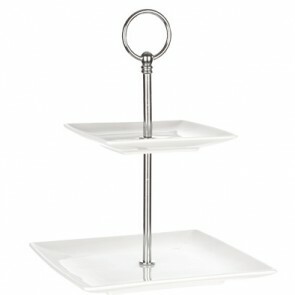 Your cake holder is available in a variety of colors, shapes and styles. 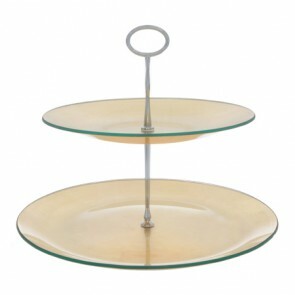 You will also find several materials including acrylic glass, porcelain, metal or acrylic cake stand. 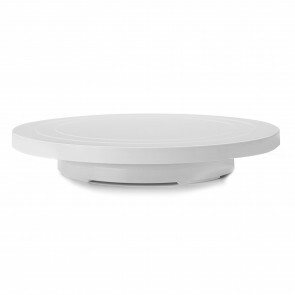 Porcelain for example, exudes a very classic charm. While metal or glass gives a trendy design touch. Your interior design and party table will both exude a timeless vintage charm and a touch of modernity. 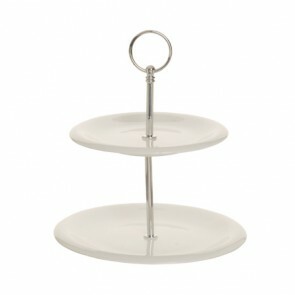 Cake stands are versatile assets for making or showcasing a beautiful tier cake! Decorate your cake stand with butterfly, flowers and more fancy decors such as unicorns or hello kitty miniatures. 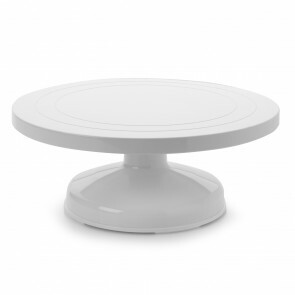 AZ boutique features a broad range of cake stands of different dimensions which have been carefully selected for you, to combine aesthetics and functionality: milk glass cake stand, round porcelain cake stand, ceramic cake stand, cone stand, cupcake stand, turnable cake stand, slate cake stands, tier stand etc. Our website is the one stop shop to find cake baking, decorating and displaying supplies whether you want to go for simplicity or something more sophisticated you will find everything you need on our website. Each baker will find the specific bakeware supplies he needs! 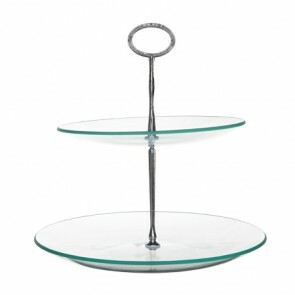 Our cake stands brands include namely Guy Degrenne, Boska, Pillivuyt or Cozy & Trendy. 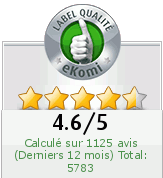 And our prices are also very attractive! Cake shelf 2 levels 5" / 7" - Height 9"
Cake shelf 2 levels for 13 cupcakes - Height 13"
Cake shelf 2 levels 6"x8" - Height 9"
Cake shelf 2 levels 7"x10" - Height 12"
Cake shelf with pattern / decor 2 levels 6"x6" - Height 9"
Cake shelf 2 levels 17,5 x 18,5 cm / 6.7 x 7" + 12 x 12,5 cm / 5 x 5"
Cake shelf 2 levels 8" / 10" - Height 10"
Cake shelf 3 levels 7" / 10" / 11" - Height 13"
Cake shelf 2 levels 7"x8" - Height 9"
Cake shelf 3 levels 10" / 8" / 6" - Height 12"
Cake shelf 2 levels gold 10" X 12" - Height 10"
Cake shelf 2 levels silver 10" X 12" - Height 10"